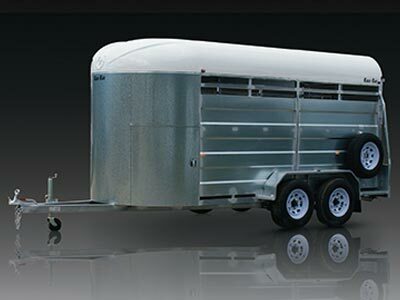 The Cattle Crate series by Kara Kar are built for work. 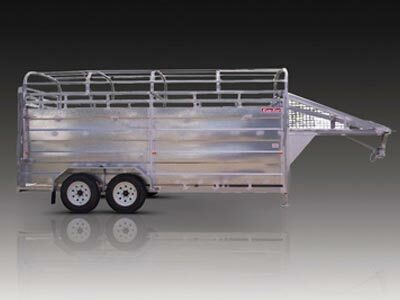 Economical, solid and robust these floats will make transporting your stock no matter how far a breeze. 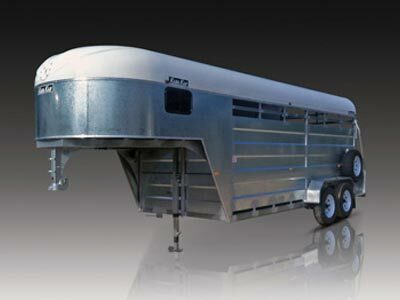 The Stockman is an economical way of transporting Stock or Horses to your event. 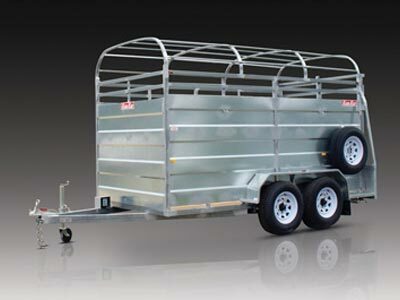 Covered by a one-piece fibreglass roof with a huge forward storage area the Stockman offers the best of both worlds.